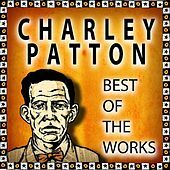 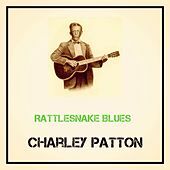 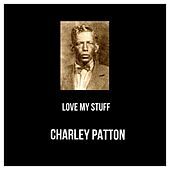 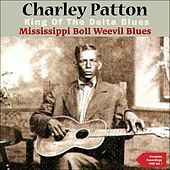 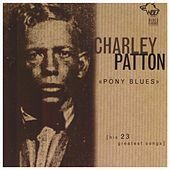 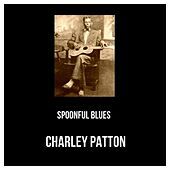 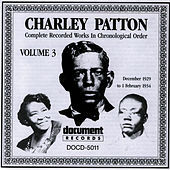 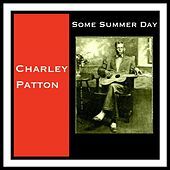 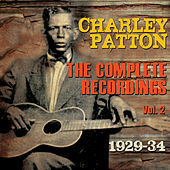 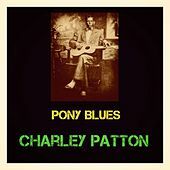 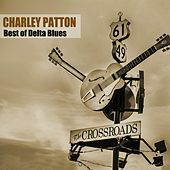 Charley Patton is probably the most important and influential Delta Blues singer and guitarist next to Robert Johnson. 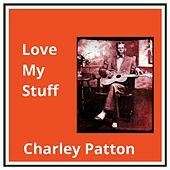 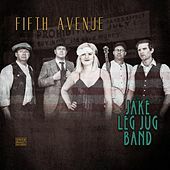 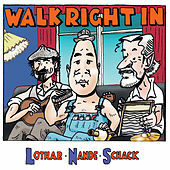 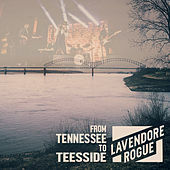 His songs have an eerie power that derives from his rich, resonant vocals and a percussive acoustic guitar which he played both with and without a slide. 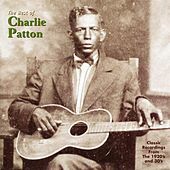 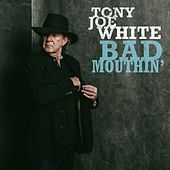 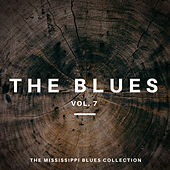 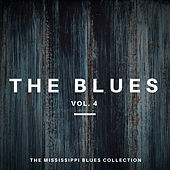 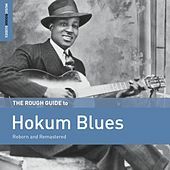 He recorded prolifically in the 1920s and '30s, influencing a generation of Mississippi bluesmen -- including Robert Johnson. 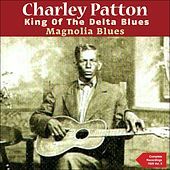 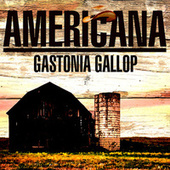 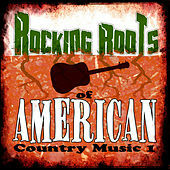 Like many singers from the Delta, his lyrics are very region-specific. 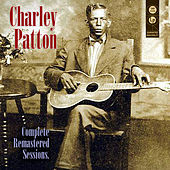 Combined with a thick Mississippi accent, this makes some of his lyrics a bit hard to understand. 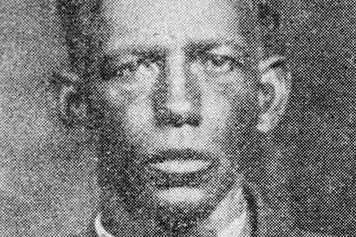 He died young in 1934.